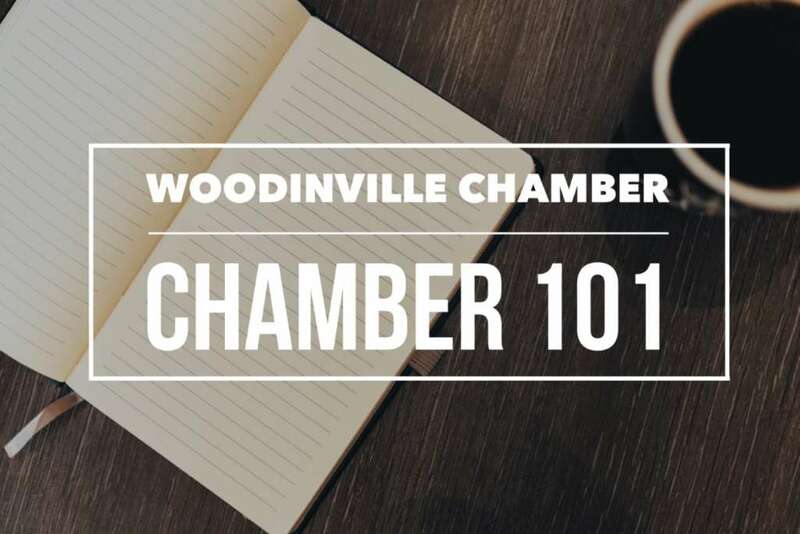 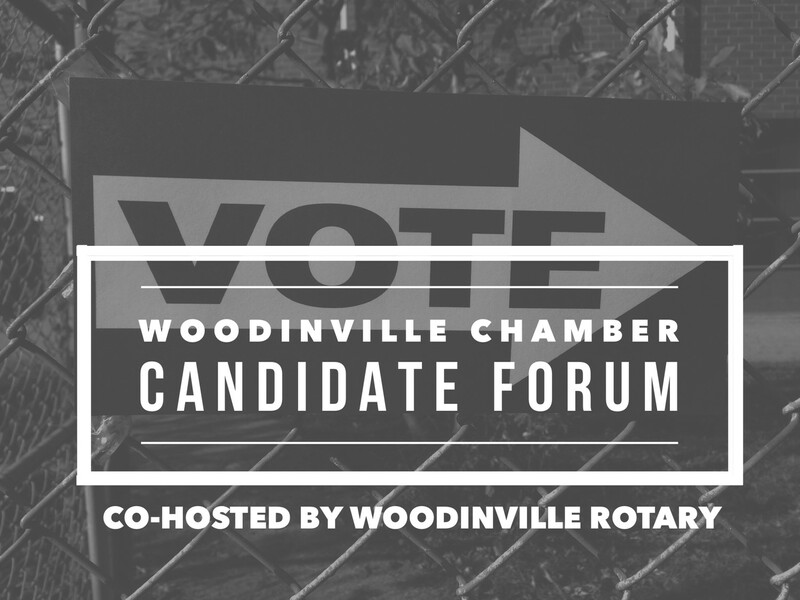 Our Woodinville Chamber, in conjunction with The Rotary Club of Woodinville, will host a Candidate Forum for the Woodinville City Council. 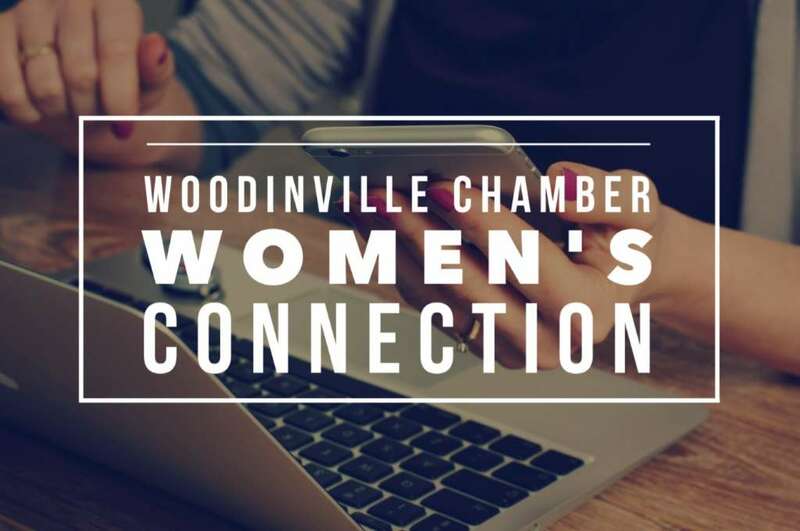 With special thanks to Michelle Millman of KIRO 7 News for moderating this event. 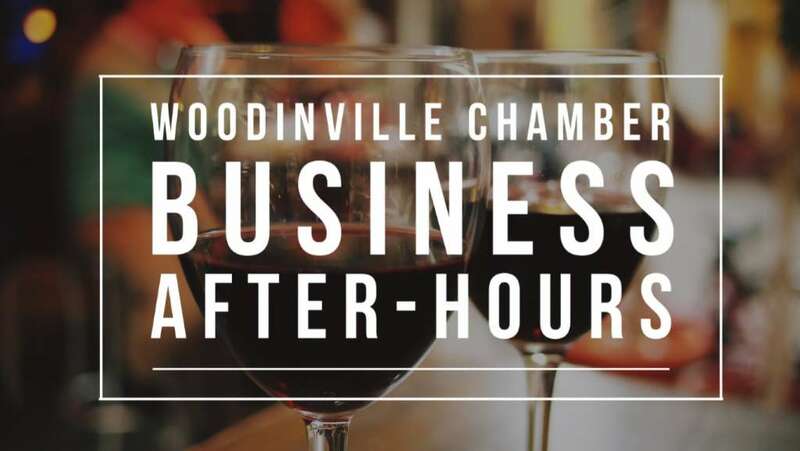 Thank you to The Pizza Coop & Ale House for sponsoring light bites and refreshments for this event.